Information for incoming students and students who have changed their status to F-1 or J-1. Congratulations on your acceptance to Rollins College! The Office of International Student & Scholar Services is here to help you in your transition to life at the College. Welcome to Rollins College! We at OISSS are excited to be working with you throughout your course of study. Below is some information that will help you navigate the process of obtaining legal status in the United States as well as adjusting to life in Central Florida. Information regarding the application process for obtaining a student visas. Topics include general visa information, application procedures, and changing status to F or J-1. Information regarding the mandatory orientation program for all international students. Schedules will be provided when available. 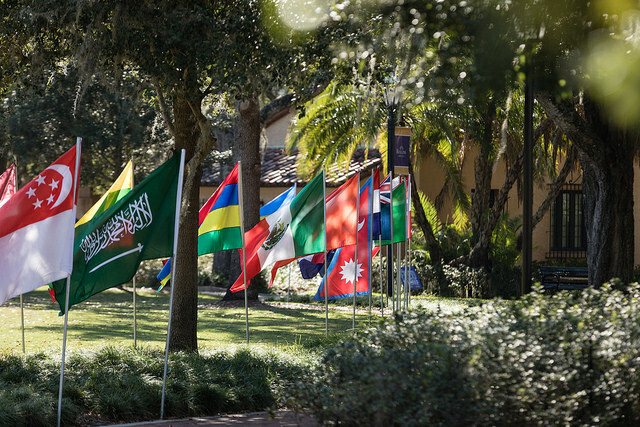 An excellent resource to begin planning your arrival to Rollins College.